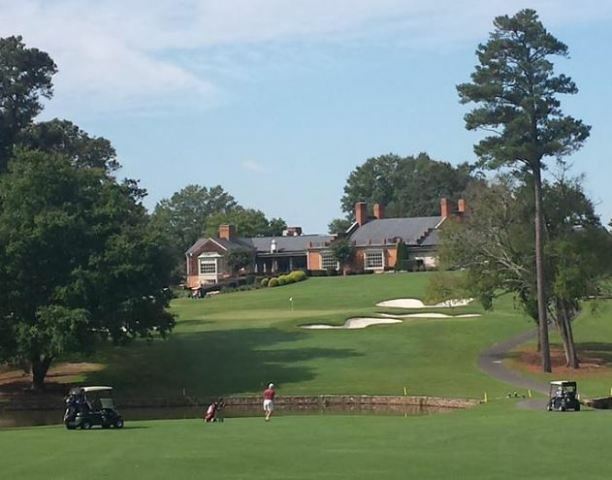 Croasdaile Country Club, Durham, North Carolina - Golf course information and reviews. Beautiful course designed in 1966 by George W. Cobb, with a 2002 redesign by John LaFoy. A candidate for having the very best greens in the Durham area. Terrific practice facilities. Maintained beautifully. 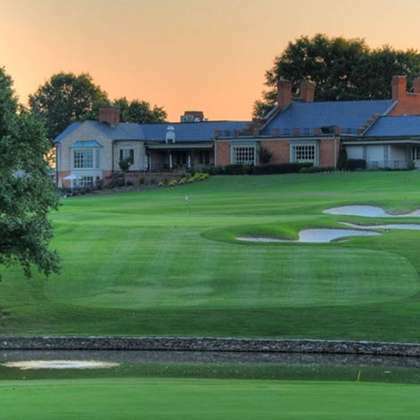 Add a course review for Croasdaile Country Club. Edit/Delete course review for Croasdaile Country Club.